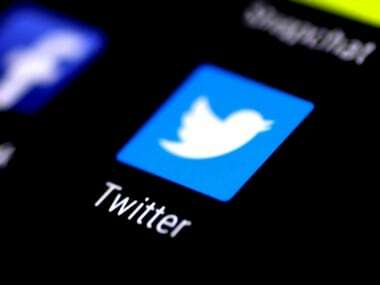 Twitter said on Tuesday that it would begin a test with a random sample of users allowing them to send tweets that are as long as 280 characters. The Twitter application is seen on a phone screen. Reuters. “Trying to cram your thoughts into a Tweet - we’ve all been there, and it’s a pain,” Twitter project manager Aliza Rosen and senior software engineer Ikuhiro Ihara said in the post. Though Twitter is ubiquitous in media because of frequent use by US President Donald Trump and many celebrities, the company has struggled financially. For the second quarter, it reported a loss of $116 million and zero growth in the number of users, at 328 million people. Facebook Inc has 2 billion users.